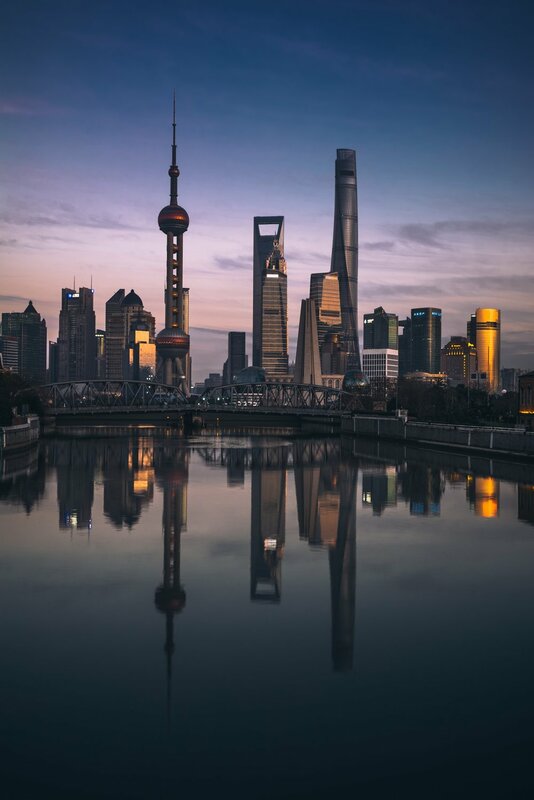 Sotheby’s International Realty Affiliates LLC today announced that Tera Realty Limited in Shanghai, China is the newest member of its global network and will now operate as Tera Sotheby’s International Realty. Owned and operated by Ted Fang, the firm was established in 2016 and serves the residential real estate market in Greater Shanghai. Tera Sotheby’s International Realty is the fourth Sotheby’s International Realty-branded company in China; also operating in the country are Beijing Sotheby’s International Realty, Hainan Sotheby’s International Realty, and Tianjin Sotheby’s International Realty. With this addition, the brand now has 50 offices in the greater Asia Pacific region. The Sotheby’s International Realty network currently has more than 22,000 affiliated independent sales associates located in over 960 offices in 72 countries and territories worldwide. In 2017, the brand achieved a record global sales volume of $108 billion USD. Tera Sotheby’s International Realty listings will be marketed on the sothebysrealty.com global website. In addition to the referral opportunities and widened exposure generated from this source, the firm’s brokers and clients will benefit from an association with the Sotheby’s auction house and worldwide Sotheby’s International Realty marketing programs. Each office is independently owned and operated.